The change in the season seems to have motivated me to do a whole lot of nothing this year. I just want to sit inside and do all the cozy things. Read under a pile of blankets, bake all the pumpkins, and light all the candles. Beeswax is really calling me lately, as weird as that sounds! There's just something about the smell of beeswax and the warmth of the light. So give me all the beeswax things! 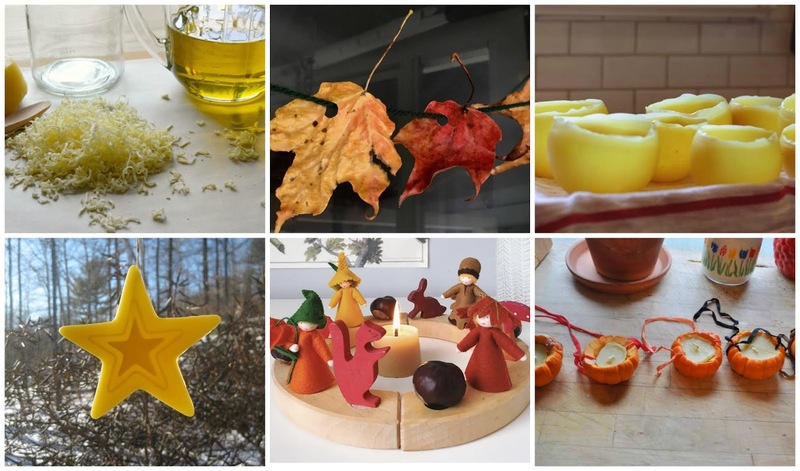 Thankfully, I don't seem to be the only that feels that way, because there are some really great ideas on how to incorporate beeswax into your autumn projects. 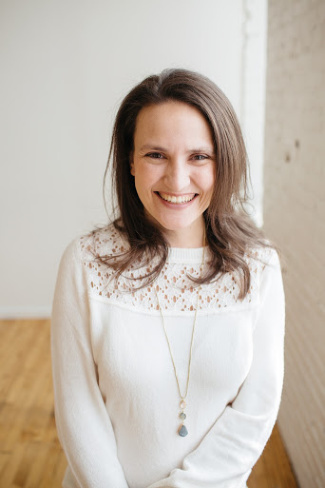 Here are a few that have been inspiring me. Beeswax can also so easily be incorporated into your children's art projects! I love these Autumn Candle Making Kit colors! We've used these kits for other projects and have loved them. There's also modeling with beeswax. Or coloring with beeswax crayons. While more expensive, beeswax crayons are so much smoother, brighter, and smell amazing than cheaper crayons. Do you love beeswax? Have you done any projects with it this autumn? 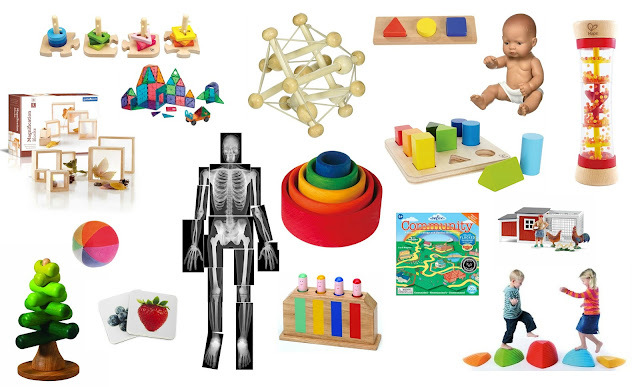 Which Open-Ended Toys are "Worth it?" Hi, I'm Nicole! Welcome to The Kavanaugh Report. 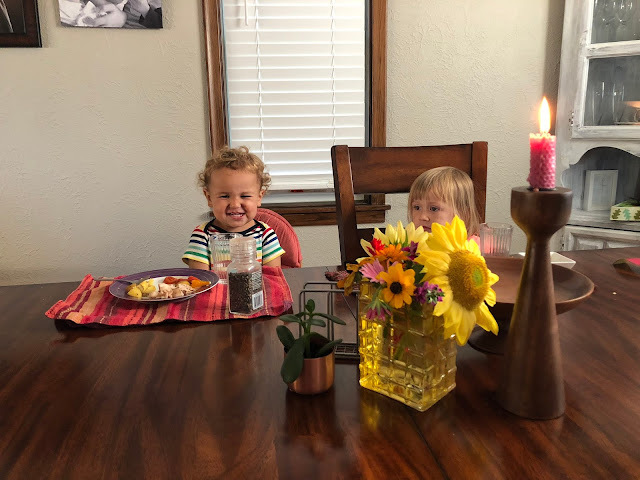 I'm a Montessori enthusiast sharing stories and tips from our Montessori home. 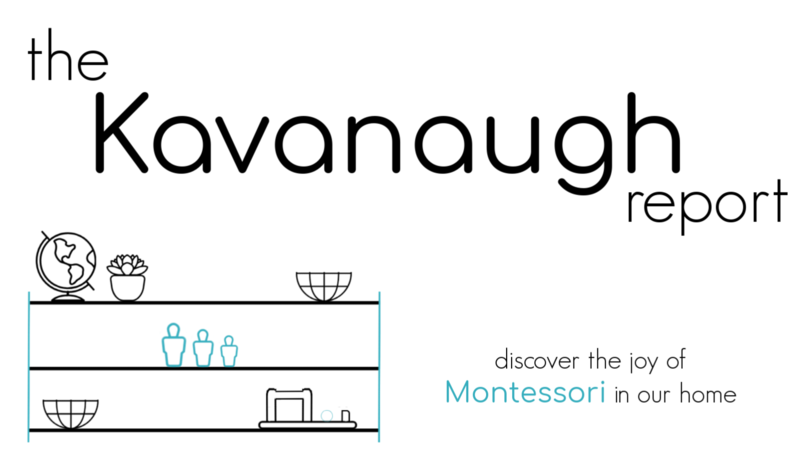 Have a look around, and feel the Montessori joy! 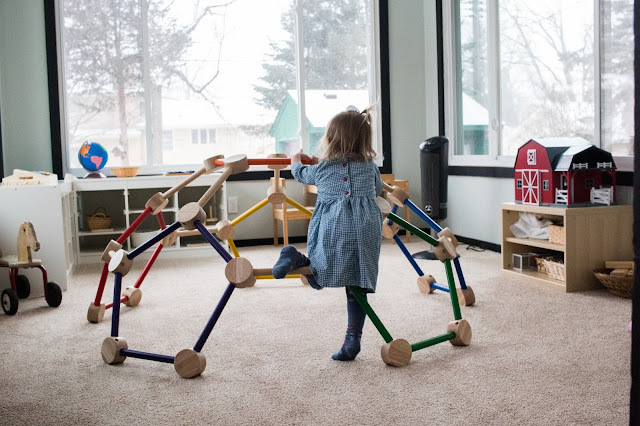 Looking for beautiful Montessori furniture, visit Sprout! From weaning tables to floor beds and shelves, Sprout has beautiful Montessori friendly furniture to fit any home.